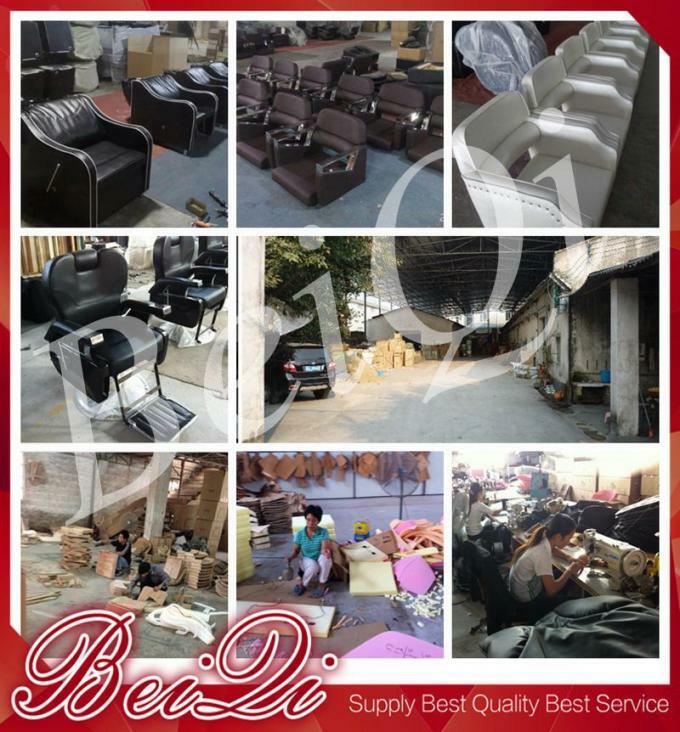 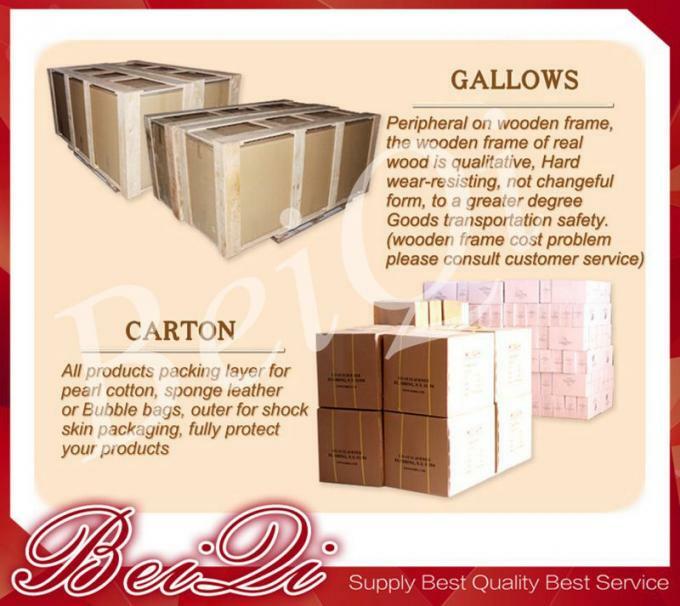 (2) We own professional team to recommend relevant and proper throne chair for you . 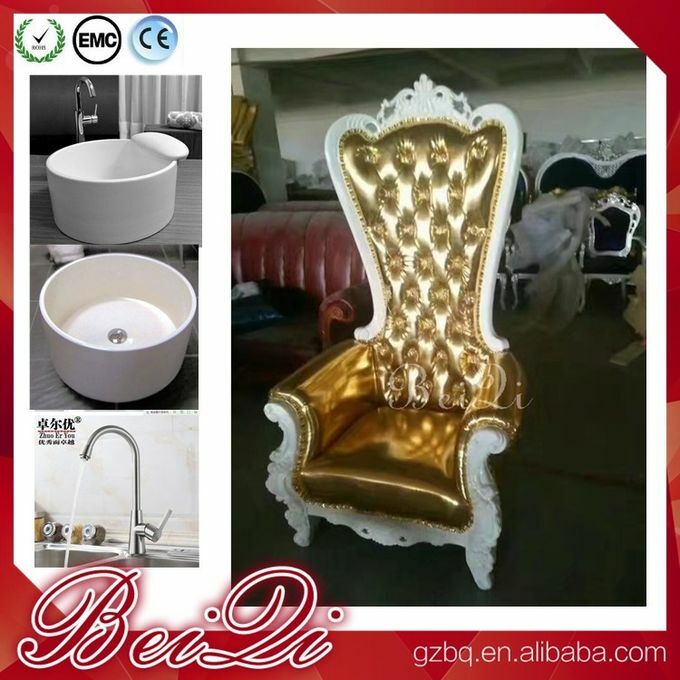 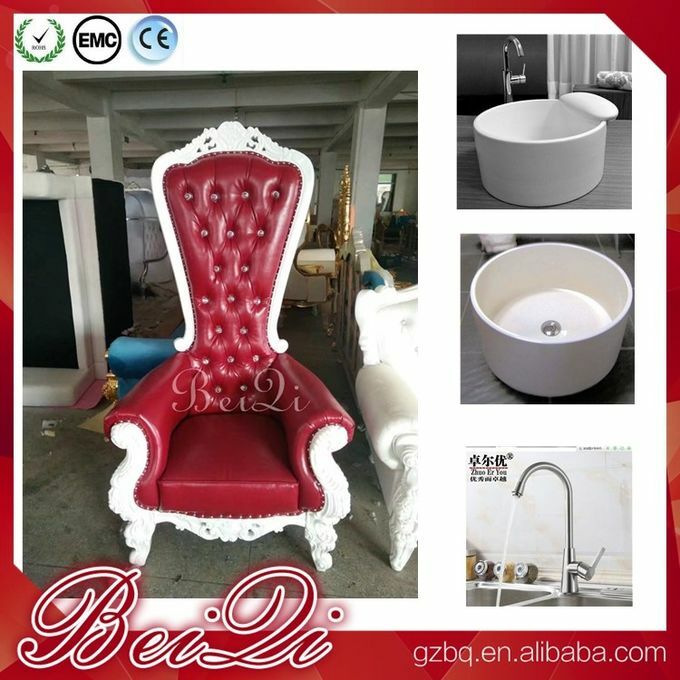 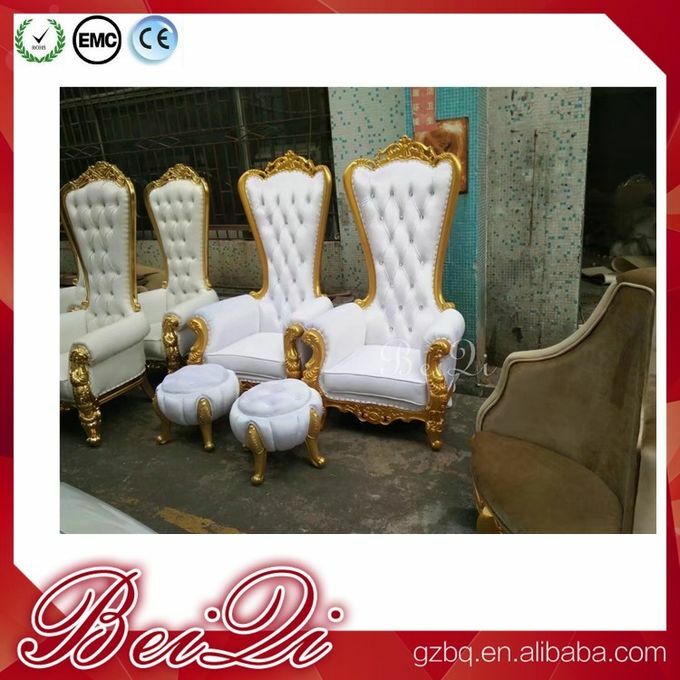 (3) We have various types throne chair ,you can choose any type based on your request . 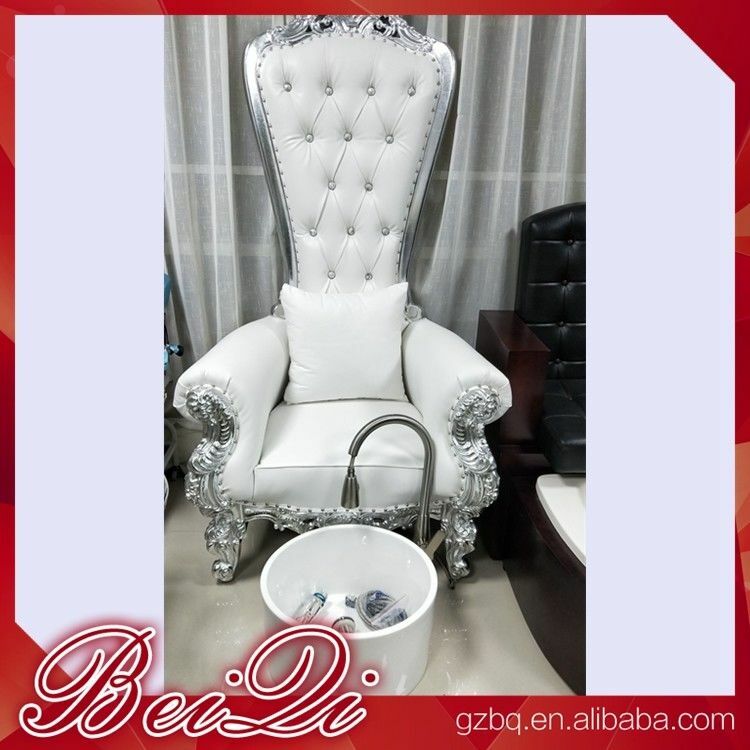 (4) We offer OEM service and can print your logo on the throne chair.